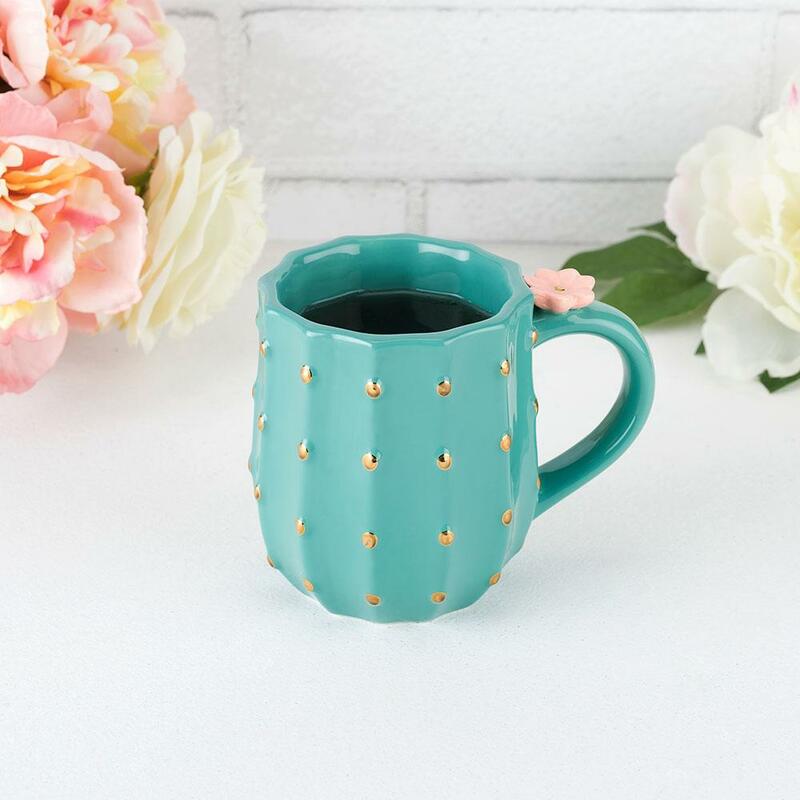 Delightfully fresh in green the Cactus Bloom Mug by Pinky Up is the perfect mug for your daily brew. Holding a generous 300ml of your desired beverage. 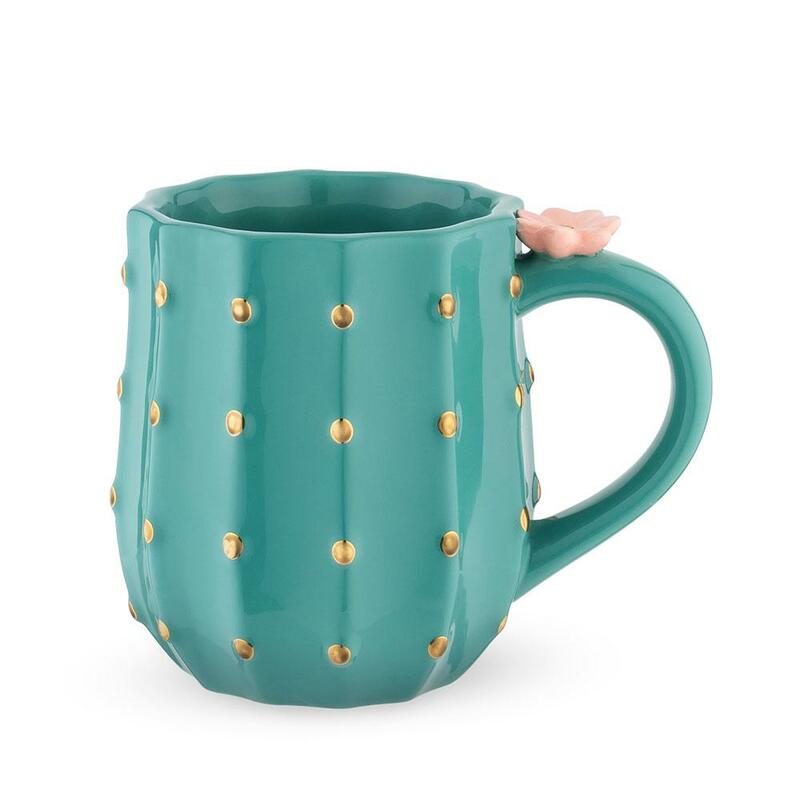 We're not quite sure what our designers were thinking, "I know what would be nice, to drink out of a cactus"! 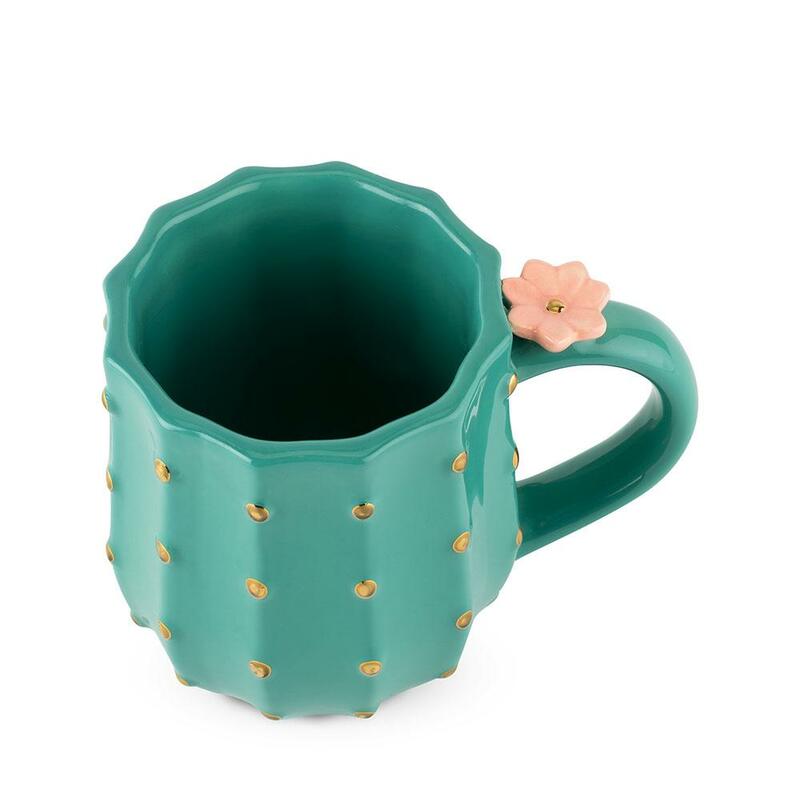 But we can say that despite the prickly nature, the mug is as cute as can be. 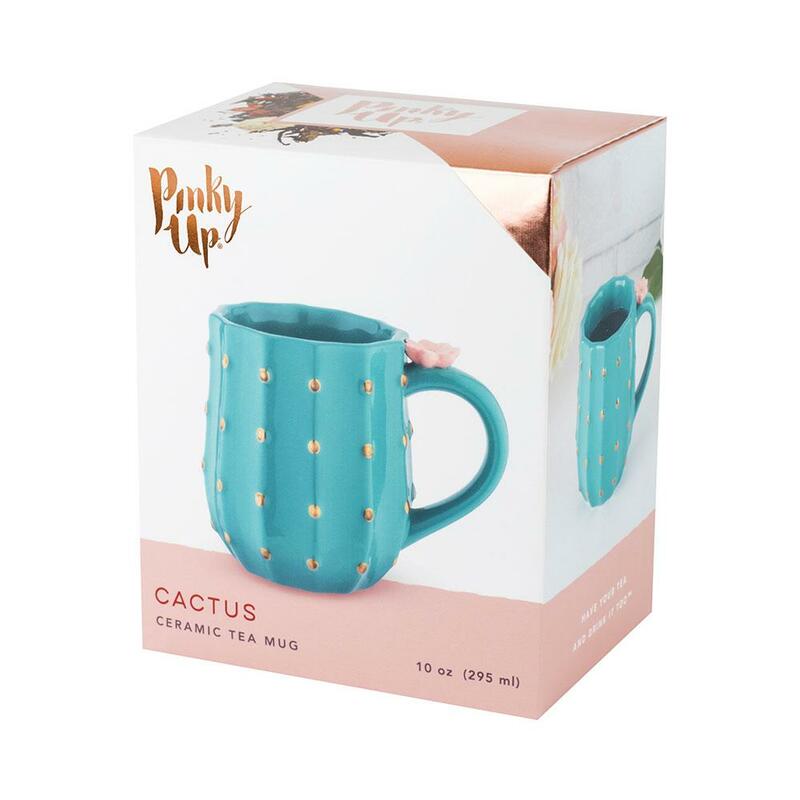 So add a desert theme to you desk just don't go picking up a real cactus by mistake!